We develop, equip and empower young Jesus-centred leaders through impactful wilderness experiences and leadership trainings. 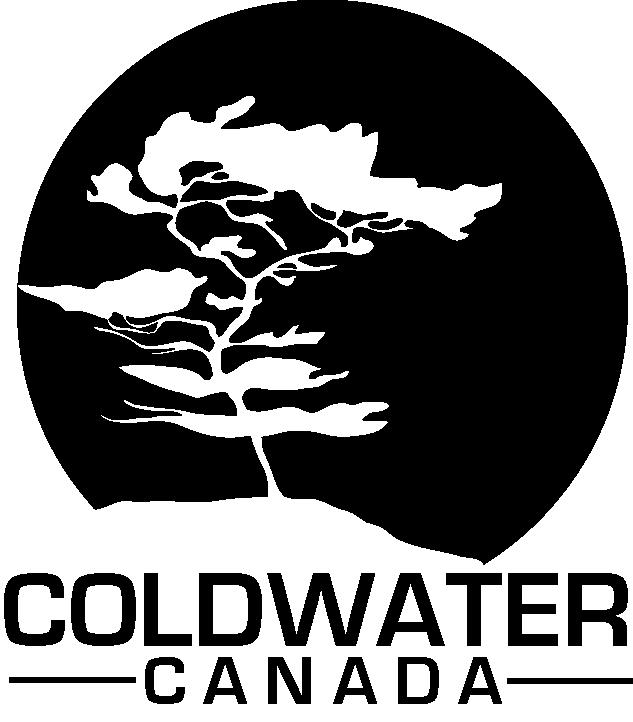 Coldwater Canada is a Christian leadership development ministry that specializes in designing and leading backcountry wilderness experiences and leadership trainings to develop, equip and empower Jesus-centered leaders. Our wilderness programs range from 3-18 day canoeing or backpacking trips, and our leadership development programs are either 2-4 months in the summer or an 8 month community based leadership program (MULTIPLY). While primarily serving youth and young adults, we also lead adult experiences. Many of our programs are listed here on our website, but we also value collaborating with other organizations and welcome opportunities to lead custom programs for churches, camps, and schools. During the summer months Coldwater Canada has partnered with Camp Norland out of Verner, ON. Outside of the summer, our head office is located in Cambridge, ON.